Once again, a very simple recipe that leads to a marvel of a dish……. Though we enjoy this curry most often with Crab, u can try out the same with fish / Prawn / Crab meat / imitation crab meat. In case u r thinking what an imitation crab meat is, all u need to do is to visit the food section of any renowned Departmental store in Gurgaon & peep into the deep freezer. 750 grams of crab (approx. 3 full mud crabs) or similar weight of fish / prawn etc is what u need for this dish. 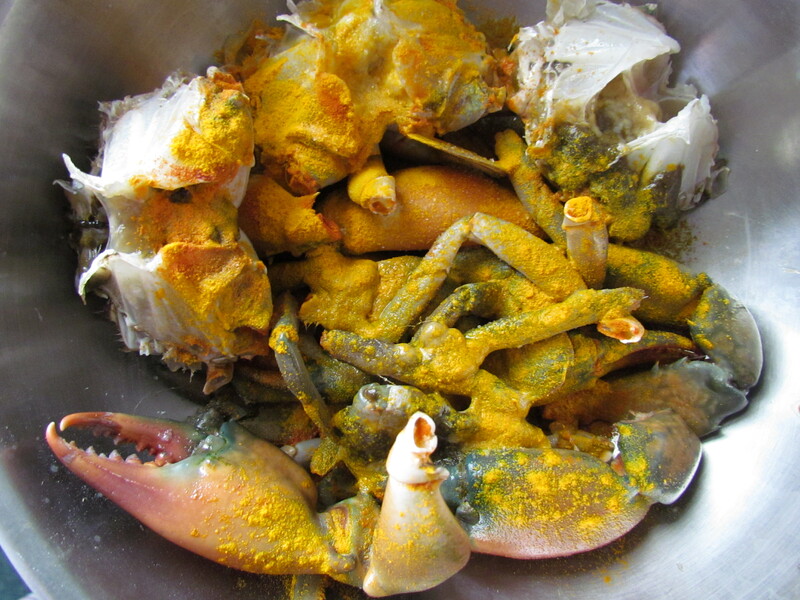 To start with, marinate the crab (pls assume ur choice of seafood in place of crab from here on if u r not cooking crab) in turmeric & salt for about a Quarter of an hour. Fry the crabs briefly until the shell color changes to bright red. Keep the crabs aside for a while. Temper the oil with 3 green cardamoms, 4 cloves & an inch size cinnamon stick. 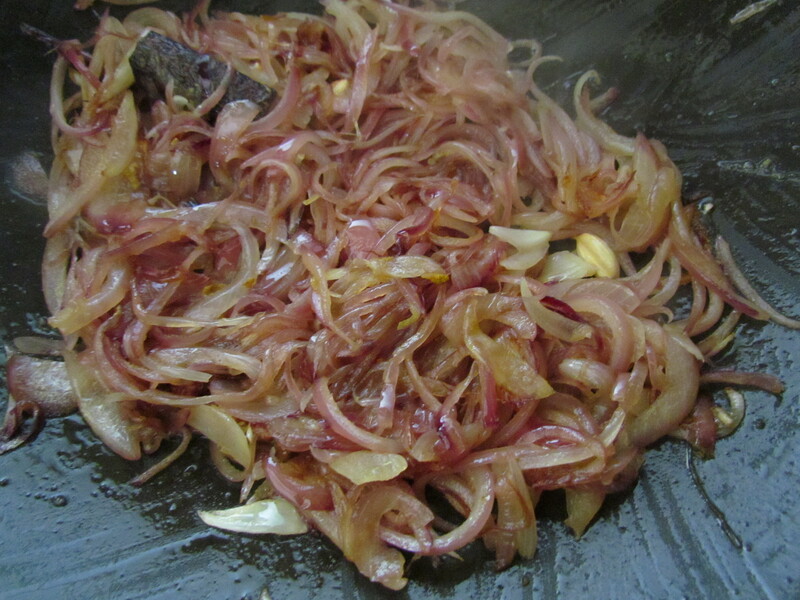 As the spices start crackling, fry two thinly Chopped onions till they turn Golden brown. Add half teaspoon each of Ginger & garlic paste. Also add Red Chilli powder & salt to ur taste. Keep frying the above till the oil separates. Add two cups of thick coconut milk (use powdered coconut milk as an easier option) & bring it to a boil. 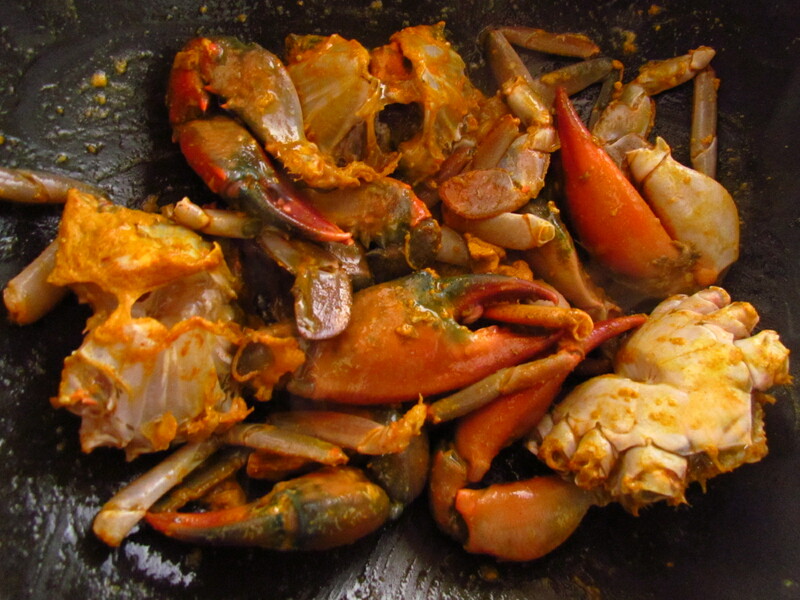 Add the crabs & simmer…………..away to Glory. Serve piping hot with plain steamed rice & yo…………. Enjoy the compliments from ur taste buddies. 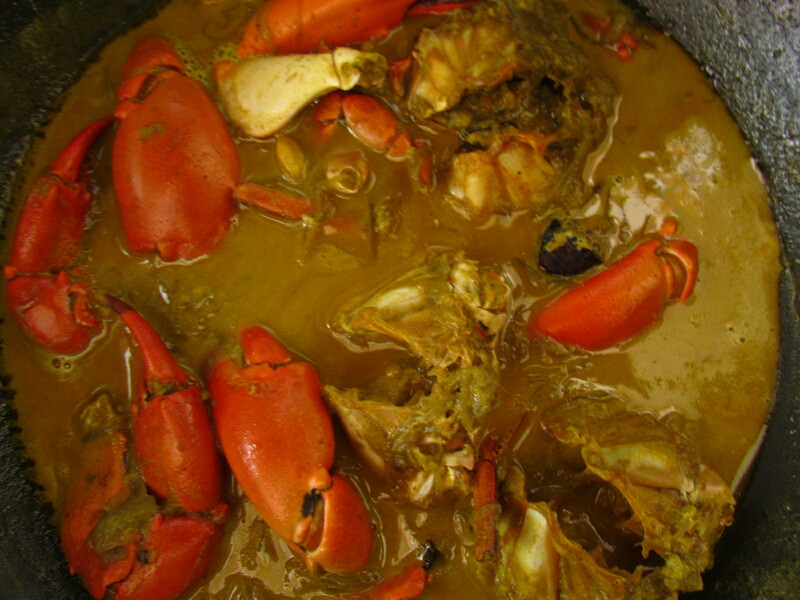 Good posting in Thickâ€™ n Yumm Aromatic Coconut Crab Curry yummraj. I loved reading this article. If you like, please visit my website.